(KUTV) - For years the City of Ogden has continued to bail out its airport. But with the success of one Allegiant flight, money has been better, but they are still hoping to see more commercial flights in the future. Just a few months ago, there were flights to and from Las Vegas and Los Angeles but both were suspended. Officials at the Ogden airport said the timing was off and those flights are done for now. But it could be something they look at again an option sometime in the future. Commercial flights are not the only revenue for the airport, “It's pilot training, it’s general aviation pilots, it's hangars. I probably had the largest number of general aviation hangars in the state of Utah of the 70,000 operations at the Ogden-Hinckley Airport last year,” Airport Manager Jon Greiner said. "99% were not commercial operations. There's a lot of things that happen in a general aviation airport,” Greiner said. But while it's buzzing outside at the airport on a daily basis, it's inside at the Allegiant terminal where they would like to see it a little busier. “We are just trying to get this cash flow down a bit so it's not as much. It will probably be more with the Allegiant flights, or small aircraft ya know 55 or 70 seaters that's probably where the market will be,” Tom Christopulos, Director of Community Economic Development for Ogden City said. The airport has seen great success with an Allegiant flight to Phoenix which has brought federal funding the past couple years. “That has kinda stopped the big scale bleeding that we used to do four years ago,” Christopulos said. "The airport has been losing money for decades, borrowing one-half million dollars give or take from the general fund, making up losses and repaying an old loan. I don’t think it's going to be profitable. That's not what happens with the majority of the airports,” Christopulos said. But commercial flights are how they hope to continue to narrow the gap, or possibly turn a profit. The airport is built to handle up to six commercial flights a day without additional parking, “Our intent is to come back in at a later date and to see what happens,” Christopulos said. 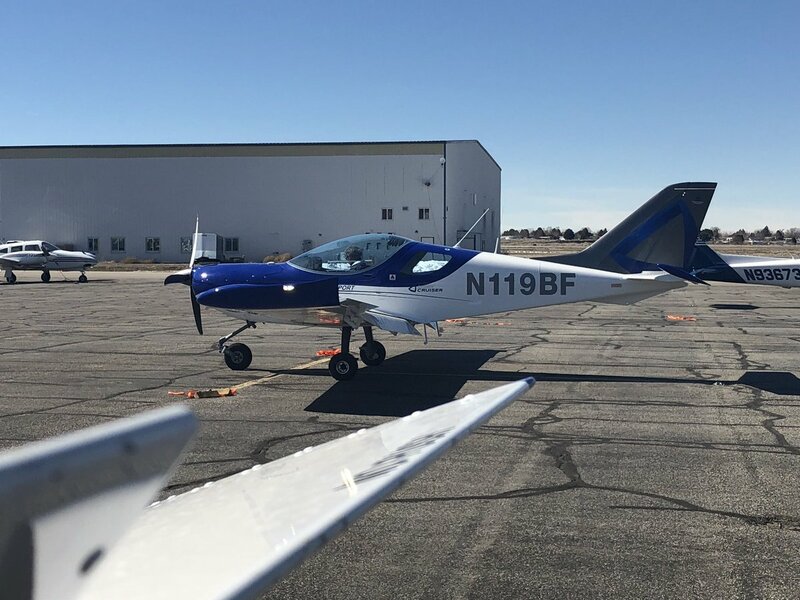 So, for now, Ogden airport is open for business, “Our gas flow is up 50% in the last year the operations are up, we've got new tenants on the field,” Greiner said. “We're still open, we are not closing anytime soon,” Christopulos said. Christopulos said they are waiting for the Salt Lake International Airport to finish renovations to see what happens with the market and demand, but they are always in talks with airline carriers to see what their options are.